The Lexus RC F will make its first-ever public driving appearance at the Goodwood Festival of Speed this week in England. 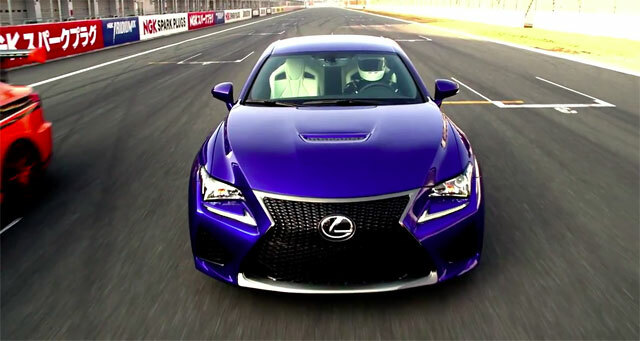 The event will run from June 26-29, and the RC F is expected to make the climb on Thursday. The Goodwood Festival of Speed is an annual world-famous hill climb that features a rare assortment of vehicles. is held in the grounds of Goodwood House, West Sussex,England.